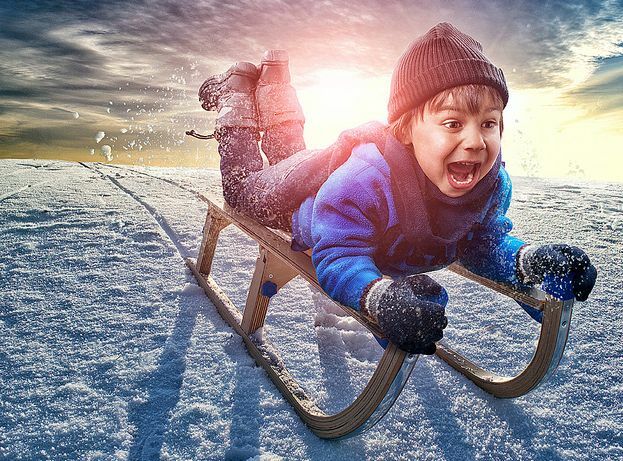 Brisbane Kids are spoilt for choice these school holidays, with a number of fantastic shows on offer. From fun musicals to TV favourites on stage AND a dinosaur zoo, there is definitely something for everyone. Check out the Brisbane Kids’ list of the top 10 shows for this year’s Summer school holidays, appearing in order of starting date. Tickets are still available for each of these amazing shows, so make sure you book your tickets now before they sell out. 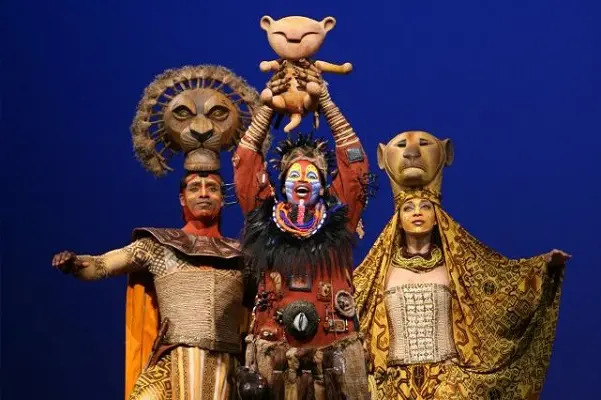 The Lion King is a magical production that is a must see for every Brisbane family. The show captivates the audience as they witness the wonderful colours and music of the Serengeti Plains come to life in this tale about a little lion named Simba coming into his own. You will enjoy all of your favourite Lion King songs, including Circle of Life, Can You Feel the Love Tonight? and Hakuna Matata, as the animals dance and perform in an uplifting stage show that your family will never forget. If you haven’t yet seen The Lion King, you simply must find the time these school holidays before the season ends on the 25th January 2015. Rapunzel follows the story of a girl who was kidnapped and kept in a tower by the evil witch Gothel. When the handsome Prince Gunther tries to free Rapunzel, Gothel hears the Prince below the tower and cuts off Rapunzel’s hair. He falls from the tower and Rapunzel is banished to the Land of Eternal Winter. The Prince must find Rapunzel so they can live happily ever after. This is a play full of drama and interesting characters that is sure to delight Rapunzel fans aged 5 years and over these school holidays. Carols in the Reservoir is magical Christmas carol experience. Taking place in the 150 year old Spring Hill Reservoir, the audience will go on a journey through the ages, with everything from the Renaissance to the Romantics to popular Disney songs. 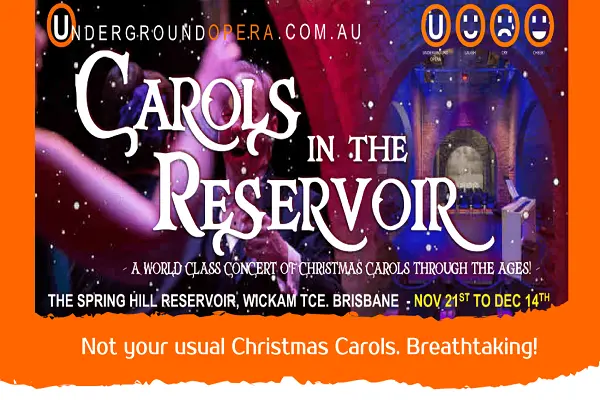 The carols are performed by Australia’s most exciting professional singers and concert pianists, with an original story-line by a charismatic narrator. Listening to the amazing carols as snow falls from the rafters in this unique venue makes this an extraordinary experience for the entire family this Christmas. Be part of a Brisbane Queensland Christmas tradition and take your Brisbane Kids to see the Queensland Ballet perform The Nutcracker. This timeless ballet follows Clara and her enchanted Christmas gift on a journey to the Land Of Snow and the Kingdom of Treats where she must dance for the Sugar Plum Fairy. Beautiful dancing, gorgeous sets and stunning costumes make this a must see ballet for the entire family. 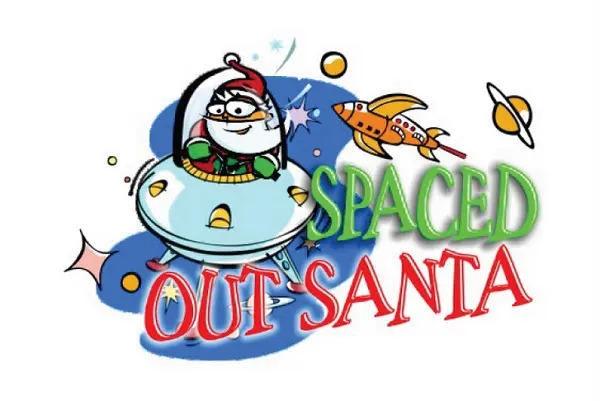 This crazy Christmas musical sees Santa and the Elves re-locate to a space station where they will have more room to prepare for Christmas as the North Pole is just getting too small. However, things do not run smoothly and the evil mad scientist Ralph tries to destroy Christmas. Hopefully Santa and the Elves can beat Ralph and make sure Christmas goes ahead as planned. This is a fun Christmas musical that will have kids of all ages singing and dancing along with the carols and Santa. Come along and dance, sing and laugh with Emma (Yellow Wiggle), Lachy (Purple Wiggle), Simon (Red Wiggle) and Anthony (Blue Wiggle). The show will include all the classic Wiggle songs like Hot Potato and Rock-a-Bye Your Bear, as well as new favourites Emma (with the bow in her hair) and Do the Propeller. Of course, joining The Wiggles on stage will be all their friends Dorothy the Dinosaur, Wags the Dog, Henry the Octopus and Captain Feathersword. This fantastic show will be big on fun, big on music, big on dancing and big on entertainment – suitable for Wiggles fans of all ages. Join Giggle and Hoot as they bring their giggle-icious live stage show to Brisbane for the holidays. But they have not come alone! Giggle and Hoot will be joined by Hootabelle, Bananas in Pyjamas and Hoopla Doopla’s Zap, Mimi and Jango. This 50 minute stage spectacular will feature everyone’s favourite songs, dancing, acrobatics and, of course, lots of fun and laughter. This is a must these school holidays for Giggle and Hoot fans of all ages. Erth’s Dinosaur Zoo is the ultimate dinosaur experience. 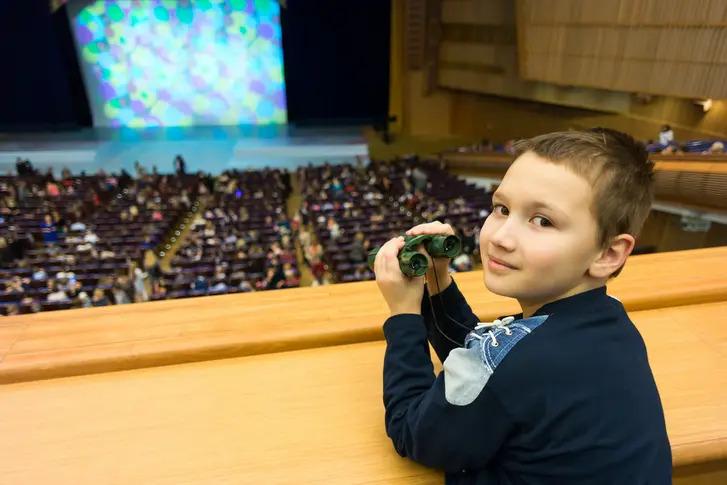 The intimate group setting gives children a chance to get up close and personal to these amazing creatures that are brought to life by electronics and theatre presentation. The show takes you on an amazing educational journey through time, with everything from cute baby dinosaurs to the feared huge carnivores. Erth’s Dinosaur Zoo, with amazing life like creatures, will delight all dinosaur fans aged 5 years and over. Watch an all time classic brought to the stage these school holidays. 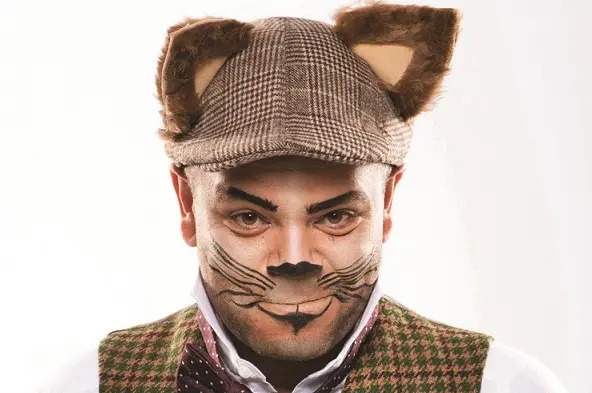 Wind in the Willows is a one man adaption staring Luke Caroll (from Play School) that explores the adventures of 4 woodland friends Ratty, Mr Toad, Mole and Badger. All the characters come to life in this fun and entertaining show that looks at the value of friendship and is recommended for kids aged 4-12 years. Mickey, Minnie, Goofy and Donald are in Brisbane these school holidays as they present Disney Live’s newest production, Three Classic Fairy Tales. Join them for this wonderful live stage musical where Snow White and the Seven Dwarfs, Cinderella and Beauty and the Beast are brought to life before your very eyes. Disney will take you into a world of wonder, where wishing is only the beginning and dreams really do come true. This fantastic show will feature amazing storytelling, beautiful music, stunning costumes and special effects in a production that is sure to entertain and delight Disney fans of all ages. 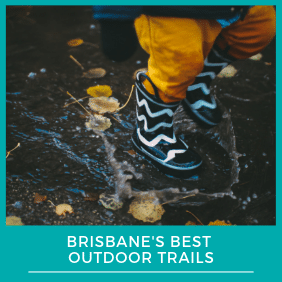 To find more exiting events for your Brisbane Kids make sure you check out our Brisbane Kids event calendar and our workshops and activities for kids over the Summer Holidays.